It was 2004 when the drivers first lined up under an unusually cloudy sky for the inaugural Bahrain Grand Prix. 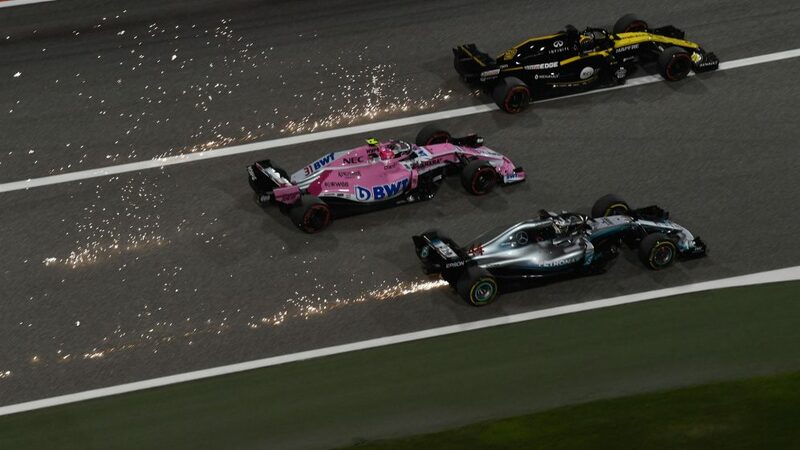 The race was dominated (like many in 2004) by the two Ferraris, with Michael Schumacher winning out from Rubens Barrichello, while the crowds were also treated to a fantastic dog-fight between the Jaguar of Mark Webber and the Renault of Fernando Alonso. 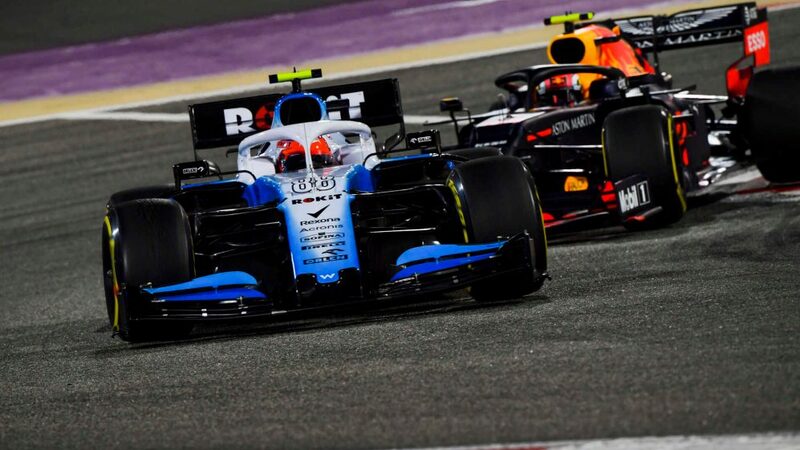 You can usually expect great racing and decent amounts of overtaking in Bahrain, while the drivers have to contend with wind, racing under floodlights and the difficulty of finding a decent set-up with the wide temperature fluctuations between sessions. 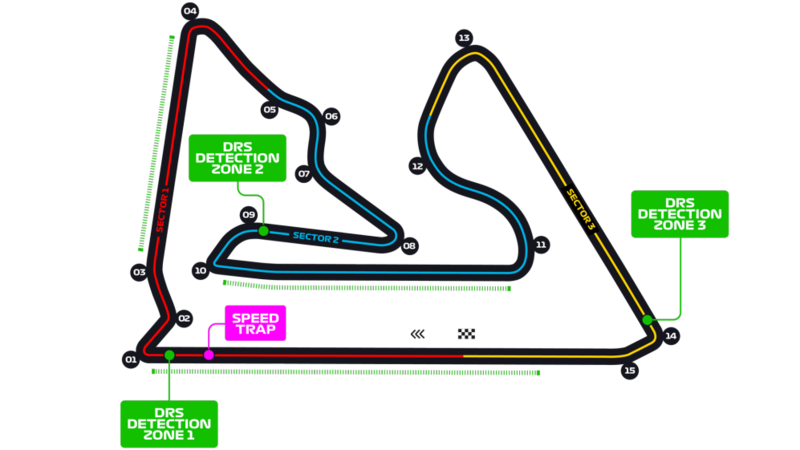 The track’s most challenging point is the tight, downhill, off-camber Turn 10 left-hander, while the fast run through Turn 12 is another highlight, allowing the racers to really feel their cars coming alive. 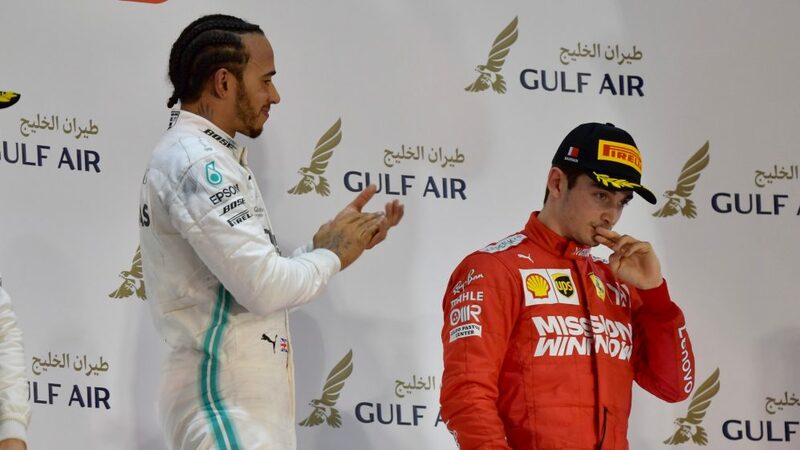 Given the nature of the track, race-goers in Bahrain have always got a decent chance of being treated to a 'duel in the desert' or three. 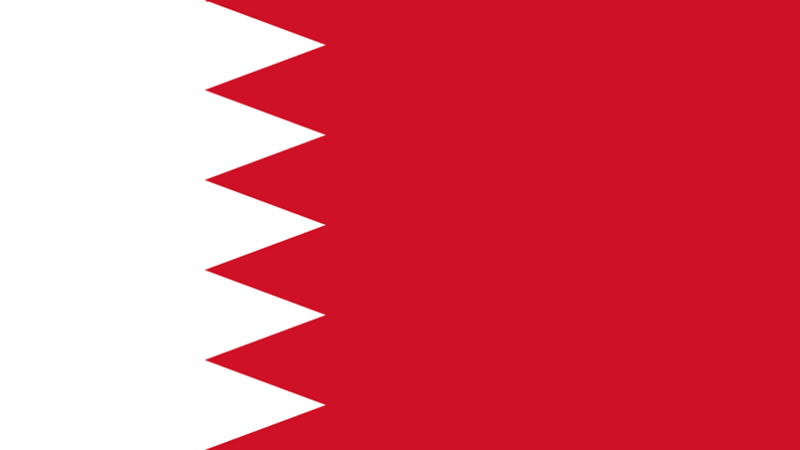 Away from the race track, Bahrain, as you might expect, is a great place to catch some rays, with the 33-island archipelago kingdom featuring some jaw-dropping resorts. 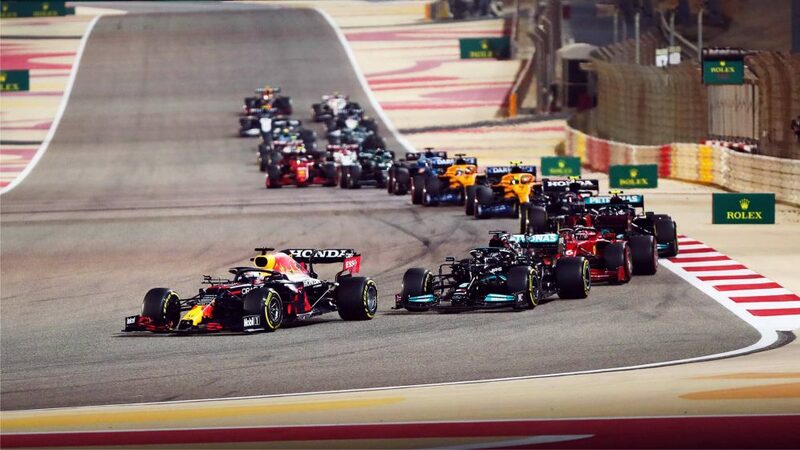 And if you want to do some racing yourself, the Bahrain International Karting Circuit, located right next to the track, is one of the world’s top karting facilities. 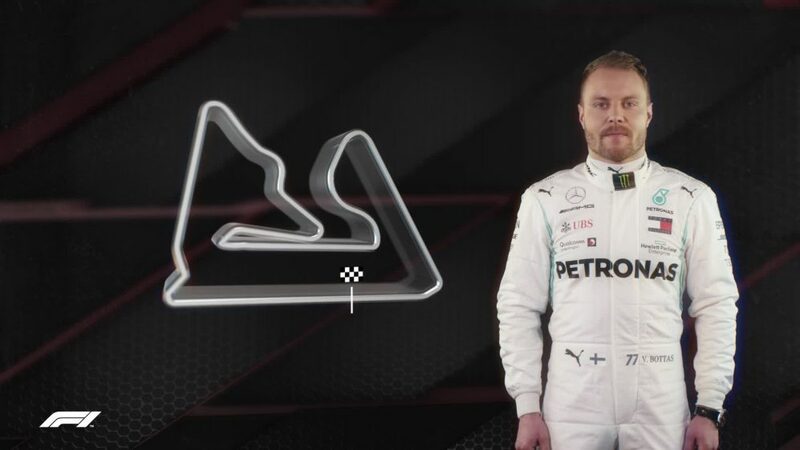 Your options are slightly limited in Bahrain, given that the organisers understandably don’t want loads of fans having to traipse out into the middle of a hot desert to watch the action! We reckon your best bet is to get a place in the Batelco grandstand, giving you a great view of cars charging into Turn 8, hammering through 9 and 10 and then passing you on the run down to the short-apex Turn 11.